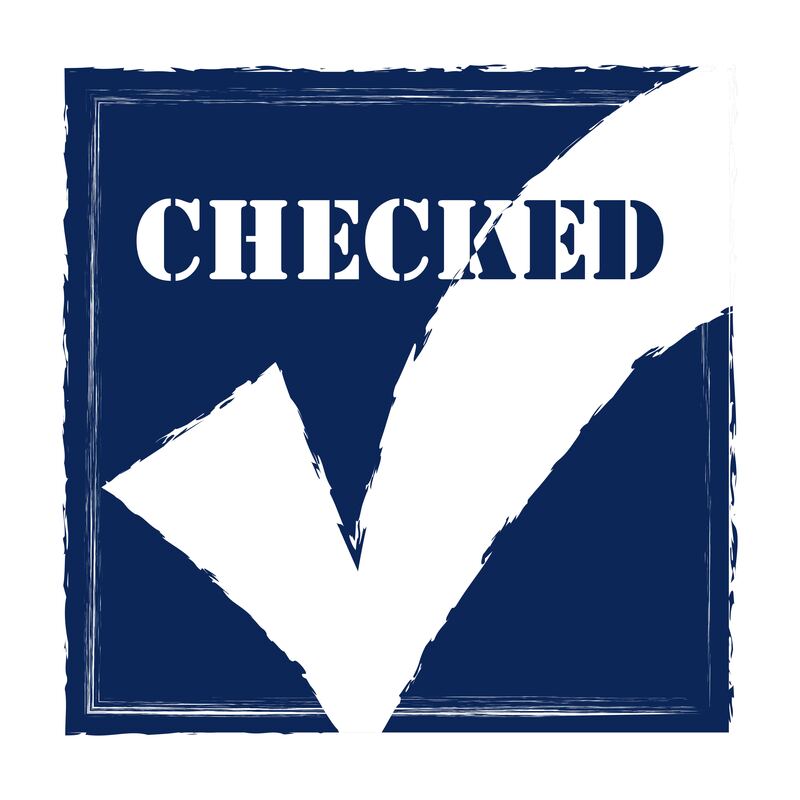 The directive, issued by the Provincial Safety Manager, Boilers and Pressure Vessels, clarifies the timelines for required servicing and inspection intervals as specified in the CSA B51-14 Boiler, pressure vessel and pressure piping code. Due to the number of propane tanks subject to these requirements, the Directive also outlines the dates by which owners must be in compliance. Servicing of the PRV generally refers to the replacement of the valve. The required servicing interval is determined by the size of the storage tank and whether or not the PRV is of the internal or external spring type. 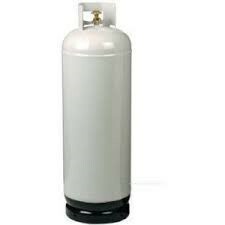 ASME propane storage tanks greater than 2,500 USWG must be serviced every 10 years. Owners of these propane tanks will have until January 1, 2024, to ensure the tank is in compliance. 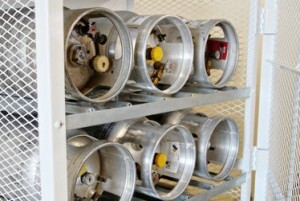 ASME propane storage tanks 2,500 USWG or less with external spring PRVs must be serviced every 10 years. Owners of these propane tanks will have until January 1, 2024, to ensure the tank is in compliance. ASME propane storage tanks 2,500 USWG or less with internal spring PRVs must be serviced every 25 years. Owners of these propane tanks will have until January 1, 2027, to ensure the tank is in compliance. The visual inspection of the PRV generally refers to conducting a formal inspection of the valve while it’s in service. The visual inspection is conducted without removing or servicing the valve to identify signs of malfunction and to determine if the valve requires immediate servicing. A formal, documented visual inspection is required every five years. Owners of affected ASME propane storage tanks must be in compliance with the visual inspection requirements by no later than January 1, 2022. The directive outlines the training requirements for individuals who service PRVs or conduct in-service visual PRV inspections. Servicing and recertification is to be completed by the PRV’s original manufacturer, a holder of a valid “VR” stamp Certificate of Accreditation, or by an organization holding a BCSA contractor licence, class “SRV” for PRV service. Individuals conducting in-service inspections must be trained and competent in the duties for which they are responsible. The Fuels Learning Centre offers two courses designed to train individuals on how to conduct visual tank and PRV inspections. Our primary version of “Visual Tank and PRV Inspection (SO02)“ is designed for a variety of propane industry personnel. 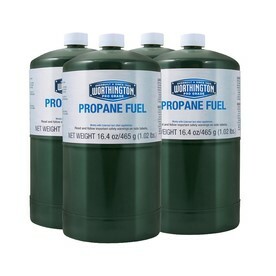 For propane tank truck operators our “Loading and Unloading Propane Tank Trucks Including Visual Tank & PRV Inspection (TO04)” covers both how to operate the bulk delivery vehicle AND conduct visual tank and PRV inspections.